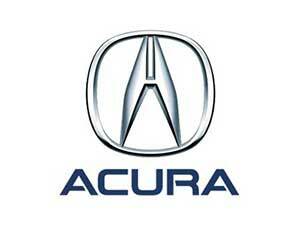 All of our Used Unit for 2002 acura cl Engines are leak down tested and compression tested. This used unit for the 2002 acura cl Engines are all tested and run. Our professional mechanics runs it for 1 hour and drive it for 20 minutes. So buy your 2002 acura cl Engine right now because we have proven our professionalism and honesty and customer satisfaction by our 5 start A+ Rated by the Better Business Bureau. Check our BBB report and compare us as we are rated the best Engine Business online.